We provide many bookings for work contracts especially around the Christmas period. People tend to book many of their Christmas works party with us to take them and collect them from there venue. We also get bookings for staff meetings in Manchester.
" 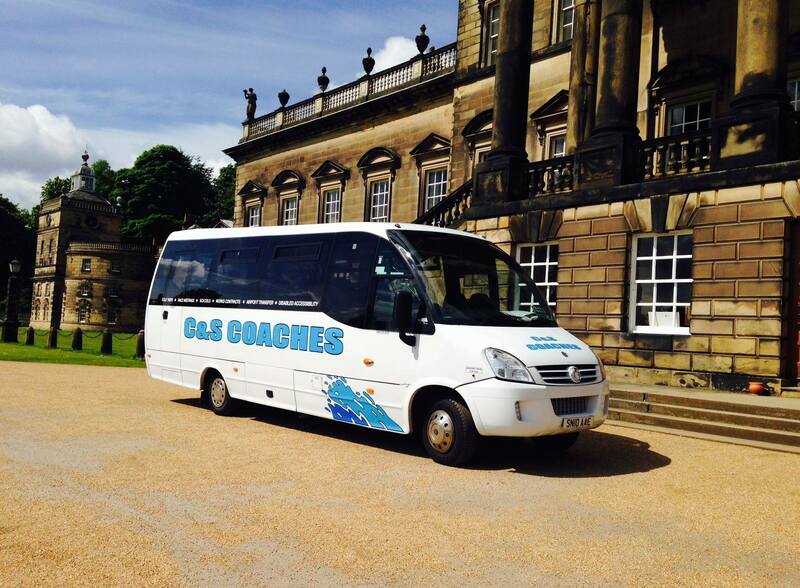 I have just had an email from the tutor involved in the trip you took us on to say how pleased she was with the service from C & S Coaches.
" ‘Just a note of appreciation for the coaches you applied on Saturday for our tout of Bowland and Pendle. Your drivers were very willing and did all they could to make us more comfortable. Please thank you on our behalf for their driving and general good humour. I will be using your services again.’ "